Synesthesia can be defined as a blend of perception, in which person has the ability to experience an association of two complementary sensations or stimulation of one sense triggers the other sense. Experts say synesthesia is a neurological condition wherein the person’s perception are fixed like if the person’s senses start associating letter “S” with colour green, this perception remains intact, that will never change. Causes of synesthesia are not clear, but it seems like genetics plays a major role in a person developing synesthesia and affects more women than men. It is not a common condition which is more observed in writers, artists and musician. Another cause of synesthesia according to researchers is that synesthesia affects the person when there is overabundance of neural connections which means each sense has a separate module in the brain with certain limitations of communication, but when one sense starts blending with other sense due to the breakage of walls in the brain, there is more communication among different modules in the brain which lead to synesthesia. Another cause of synesthesia is when one sense of the brain gets feedback from multisensory areas and the information received get tangled in people with synesthesia. One more cause of occurrence of synesthesia according to a psychologist is that every person is affected with this condition, but not everyone makes use of this connection and those who use experience synesthesia. Conclusion – Synesthesia is a condition that rarely affects a person may be 1 in 2,000 people. Women are more at risk for developing synesthesia then men. People who experience synesthesia seem to enjoy this condition as it gives them a pleasurable feeling. 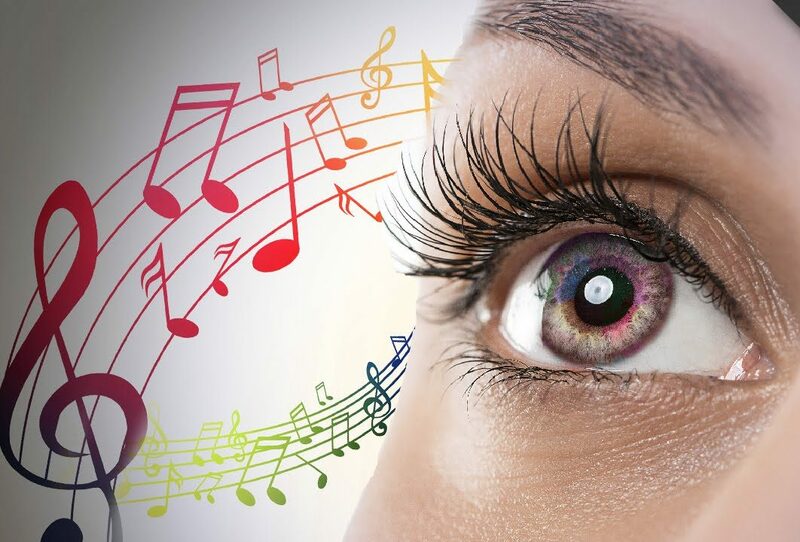 Those who are in the field of art, music and other creative jobs are more likely to get affected with synesthesia. A BABY IS ALL YOU WANT?